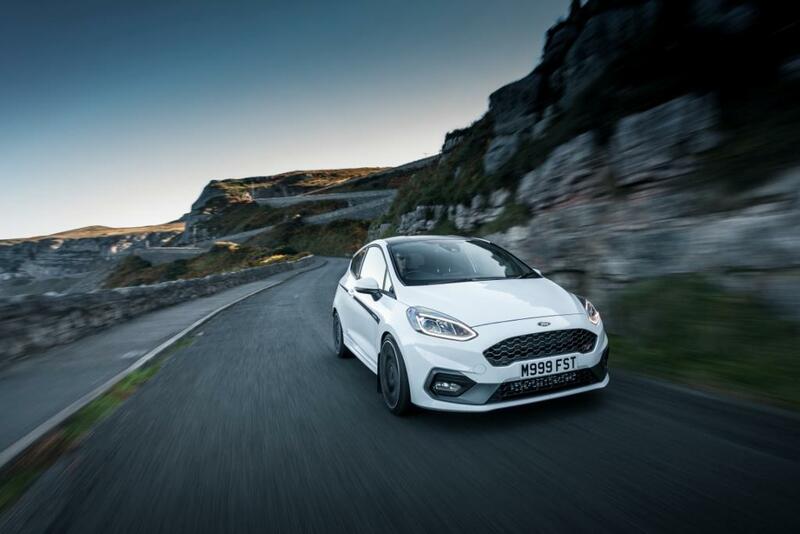 The new Ford Fiesta ST has had its shackles removed by mountune’s latest upgrade. 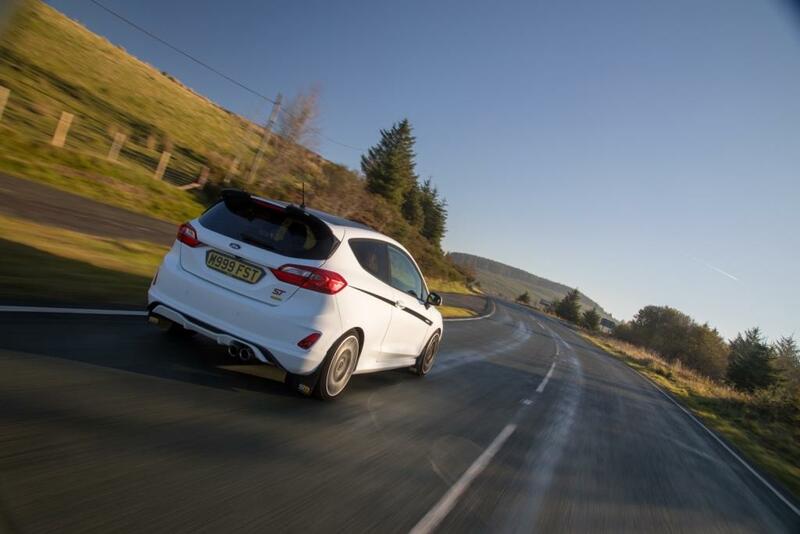 The m225 package for the Mk 8 Fiesta ST provides significant increases to both power and torque, without compromising the vehicle’s safety or reliability. 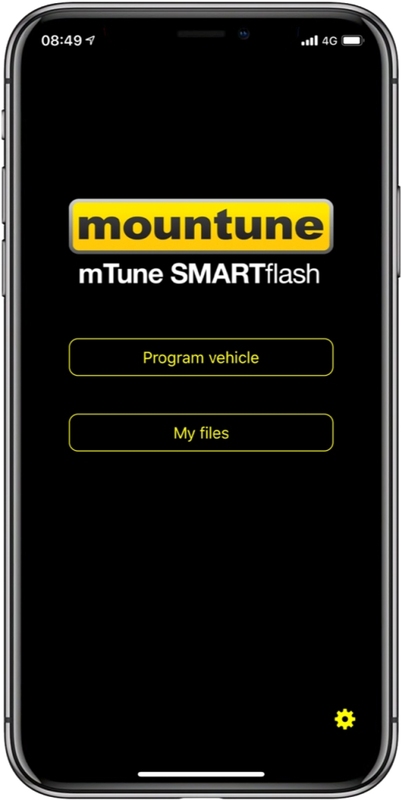 The new upgrade is being launched alongside the innovative mTune SMARTflash app, which allows users to install and update vehicle calibrations in minutes from their smartphone. With nothing but the new mTune SMARTflash app on their smartphone and the supplied Bluetooth OBD interface, Fiesta ST owners can completely change their vehicle. 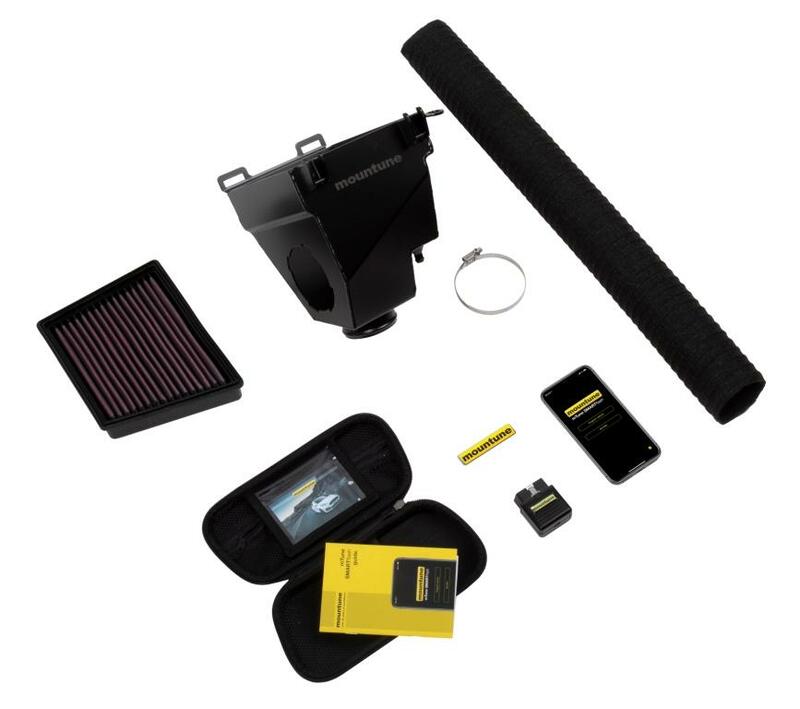 The intuitive SMARTflash system has been designed to make selection between different calibrations simple and fast, giving users the freedom to change the vehicle to suit their needs. 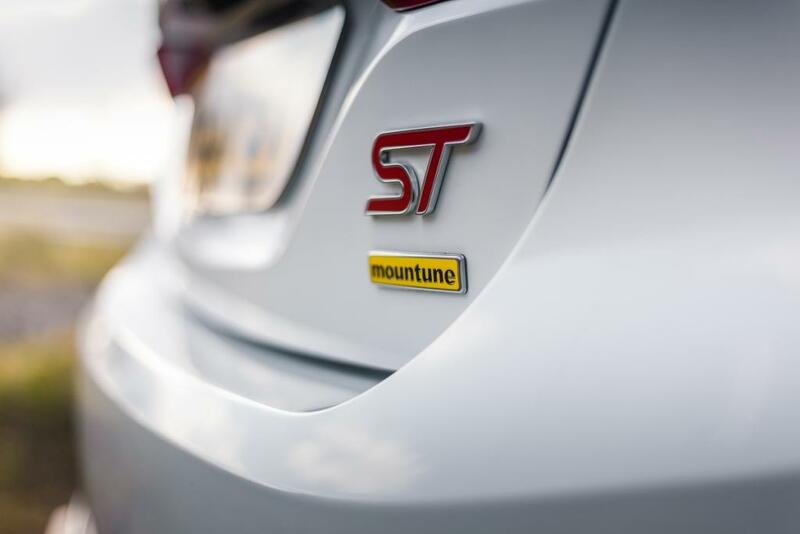 The new app also enables mountune customers to effortlessly update their vehicle with the latest calibrations directly from mountune and includes a convenient VIN and calibration ID reader. Three distinct calibrations are included with the m225 upgrade, providing users with a range of practical options. The m225 Performance calibration delivers the previously mentioned power and torque increases alongside a more aggressive launch control strategy and enhanced audible exhaust output in Sport/Track modes. 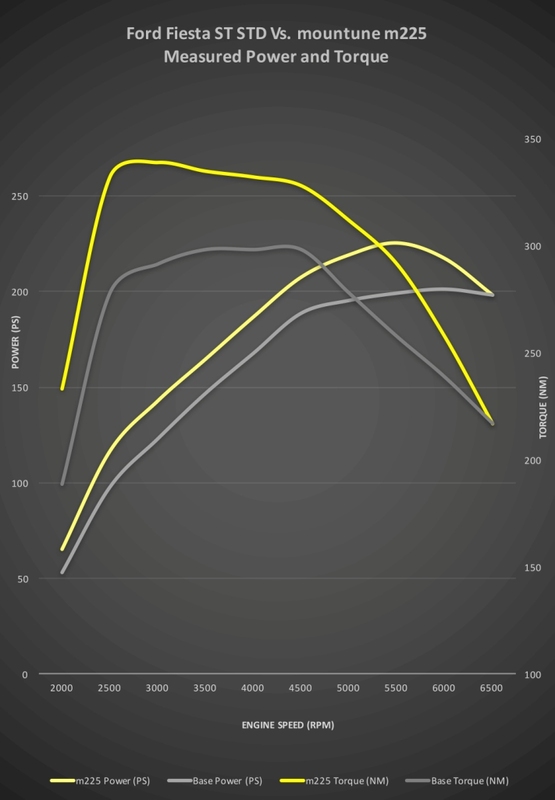 The other two calibrations are Stock Performance, which returns the vehicle to its standard configuration and Anti-Theft, which fully immobilises the vehicle.